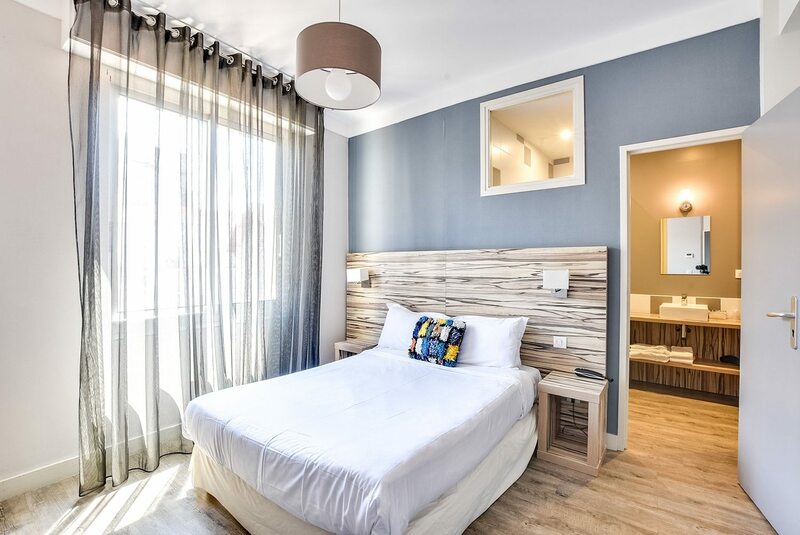 The Hotel Marbella in Biarritz is located « rue du Port Vieux » in the city center of Biarritz,in the heart of an historical part of Biarritz where fisherman used to live by the Ocean. 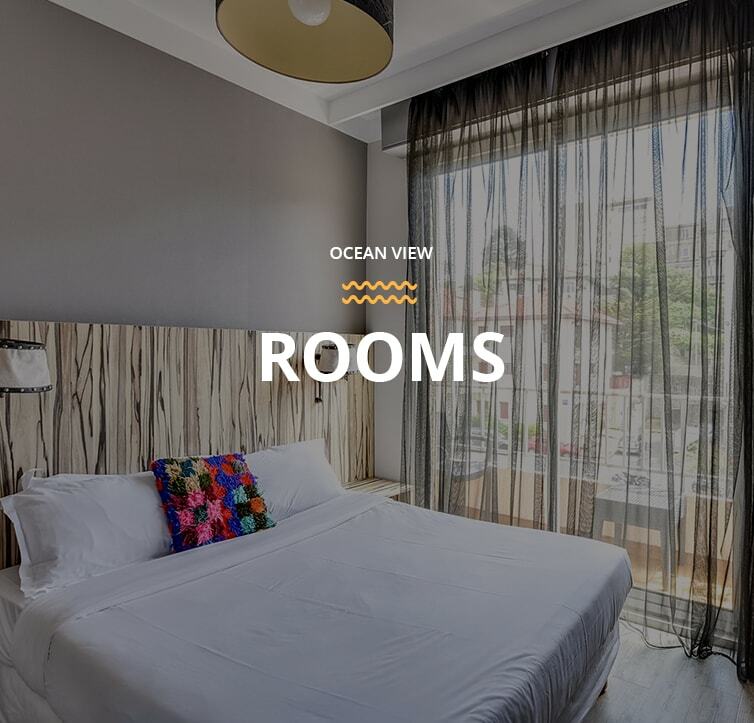 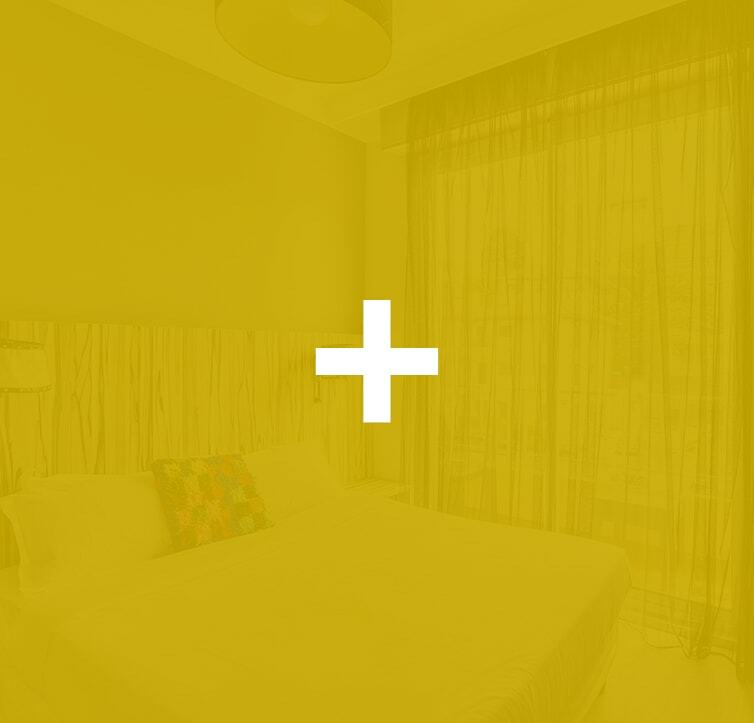 This is one of the last 3 stars independant hotel in Biarritz, ideally located close to the beach of « Port Vieux »‘, an ideal beach for swimming and bathing. The beach of « Port Vieux », at 50m from the Hotel Marbella, is very popular with families as it is protected from big waves by the « Ile du Boucalau ». 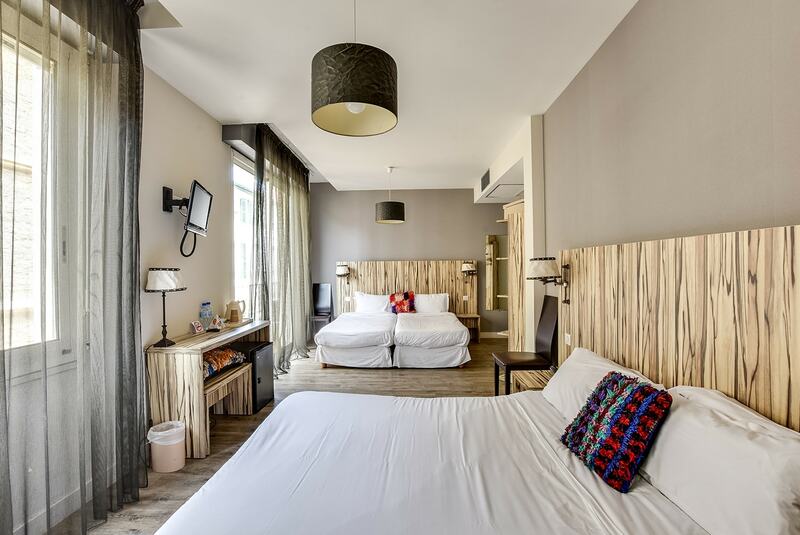 Surfers will find the big waves just a few blocks from there. 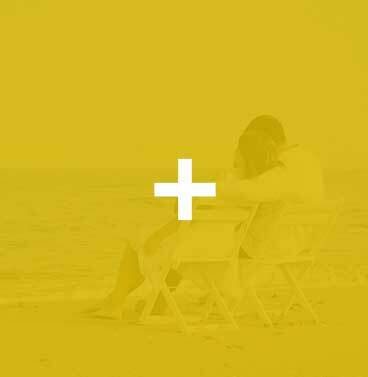 Free wifi, hotel marbella, biarritz. 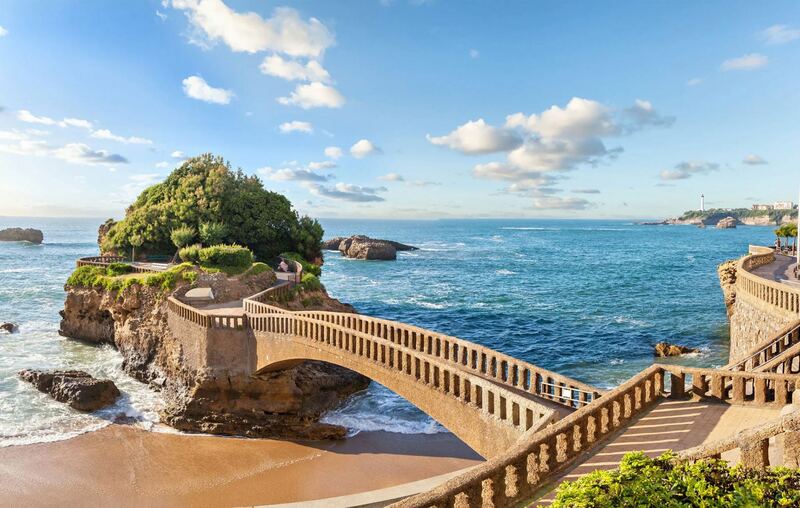 The Hotel Marbella is ideally located in the center of Biarritz in order to enjoy the city and its beaches. 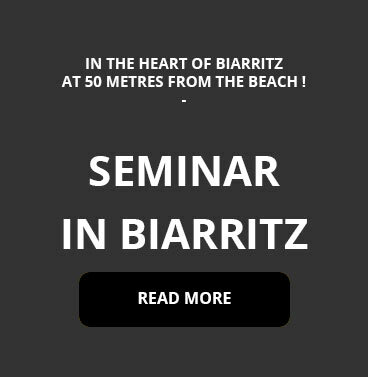 The casino and the main beach are just at 5 minutes walk. 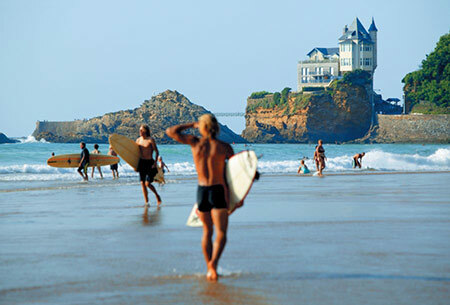 Biarritz is also ideal to visit the South West and specially the charms of the coast : the « Côte Basque ». 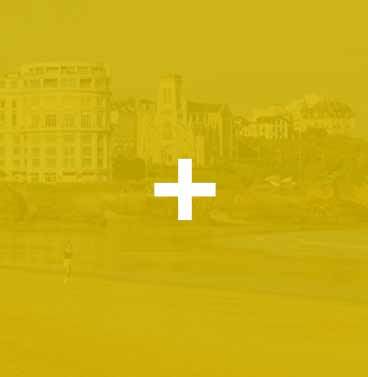 Take advantage of the city centre of Biarritz, its restaurants , its shops, cinémas, bar…. 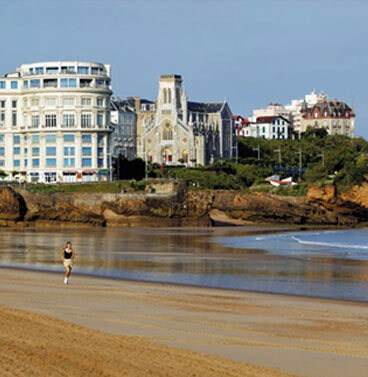 The Hotel Marbella is situated in the city center of Biarritz . 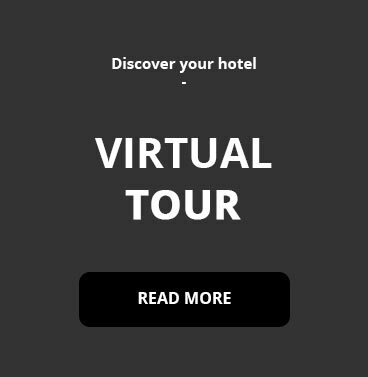 27 rooms in a 3 stars standard. 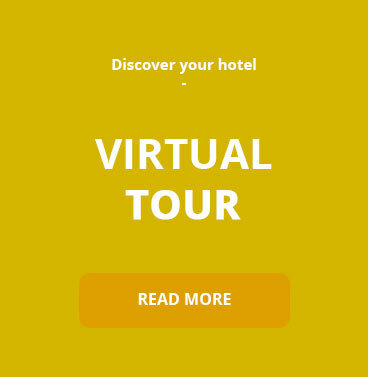 WALK DOWN TO THE BEACH IN LESS THAN 30 SECONDES !